A limited experiment with "basic income" in Finland failed to move the needle on unemployment or self-employment, but those who received no-strings-attached government money reported feeling happier, to the surprise of no one. Beginning in 2017, some 2,000 recipients of unemployment benefits were given a monthly stipend of €560, tax-free and without any conditions, as part of an experiment in simplifying welfare and lowering unemployment. A preliminary report published on Friday by the Finnish welfare administration Kela shows that the experiment's effect on unemployment or self-employment was almost nonexistent. However, the recipients of the stipend reported feeling happier and less stressed than the control group, made up of those who received traditional unemployment and welfare benefits. 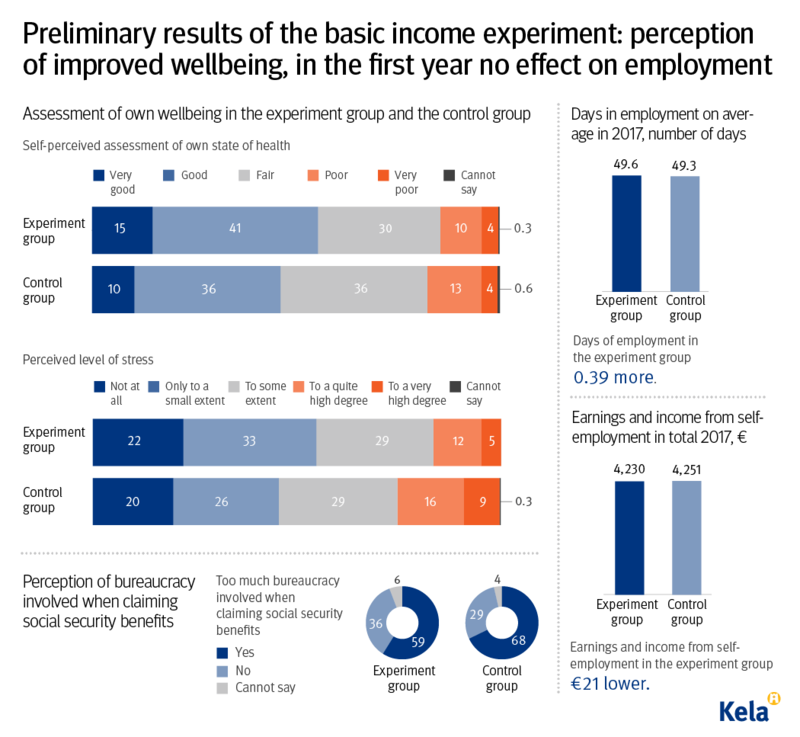 "The recipients of a basic income had less stress symptoms as well as less difficulties to concentrate and less health problems than the control group," said Minna Ylikännö, lead researcher at Kela. "They were also more confident in their future and in their ability to influence societal issues." However, they were also "no better or worse than the control group at finding employment in the open [labor] market," according to Ohto Kanninen, research coordinator at the Labour Institute for Economic Research. Kela statistics showed the stipend recipients worked an average of half a day more than the control group, and actually earned €21 less on average from self-employment. However, 55 percent of them described their health as good or very good - compared to only 46 percent of the control group. Stress levels were also eight percentage points lower among the stipend recipients, in line with reports from the program's early days. Finland basic income trial left people 'happier but jobless'. "Giving jobless people in Finland a basic income for two years did not lead them to find work, researchers said." Although people ended up happier, the government hoped it would help the unemployed to find work. Proponents of universal basic income were quick to point out the positive well-being and stress statistics coming out of the Finnish experiment, while glossing over the unemployment part of the equation. Finland, however, seems unwilling to go in that direction, opting for a redesign of its welfare system instead. "Even though the basic income model developed for the experiment is not likely to be adopted as such for more extensive use, I think the experiment was very successful," social affairs minister Pirkko Mattila said in a statement on Friday. UK should also trial it. The Finnish report was unveiled just a day after a group of Democrat lawmakers in the US put forth a 'Green New Deal' proposal, advocating for government-guaranteed "economic security" for all who are "unable or unwilling to work," among other things. Canada and Kenya have conducted guaranteed income experiments in the past. Swiss voters overwhelmingly rejected it in a 2016 referendum, with almost 77 percent voting against. 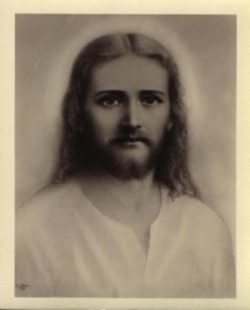 Like this story ? Share it with a friend !